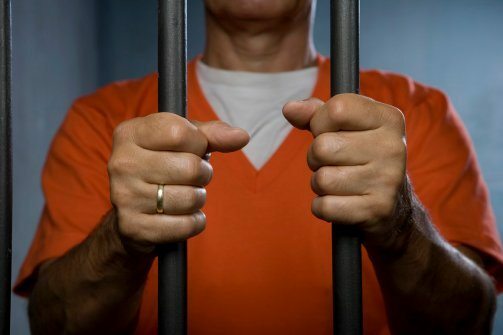 Clark County Archives - The Bail Co. The Bail Co. 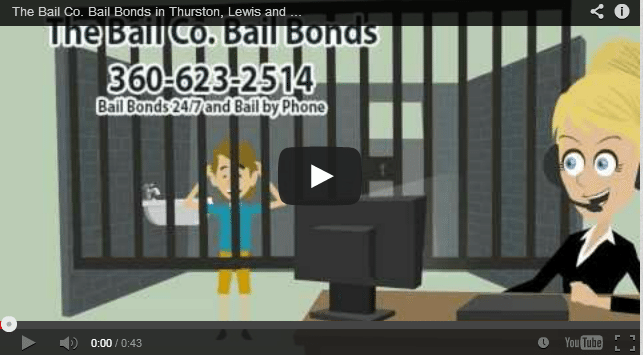 Bail Bonds Video The Bail Co. offers BailBonds in Thurston, Lewis and Clark County and Nisqually. We are here to help 24/7! *Other counties available for service, please call!